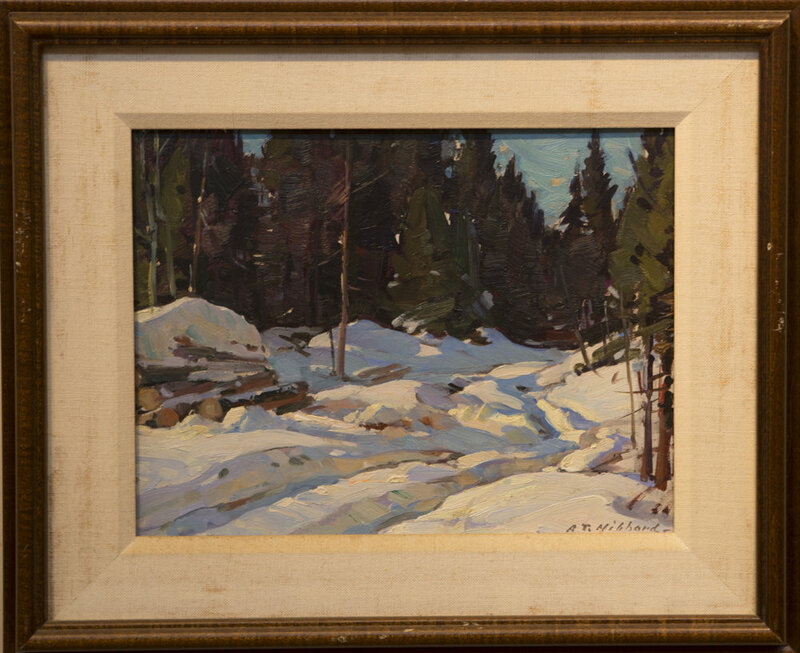 The auction, now in its 34th year, began with a bequest by founding member, Antonio Cirino (1888-1983). Cirino left his artwork to the RAA&M with the stipulation that the art be auctioned to help support the organization. The auction quickly evolved to include other historic Cape Ann artists and has been the RAA&M’s major annual fundraising event ever since. 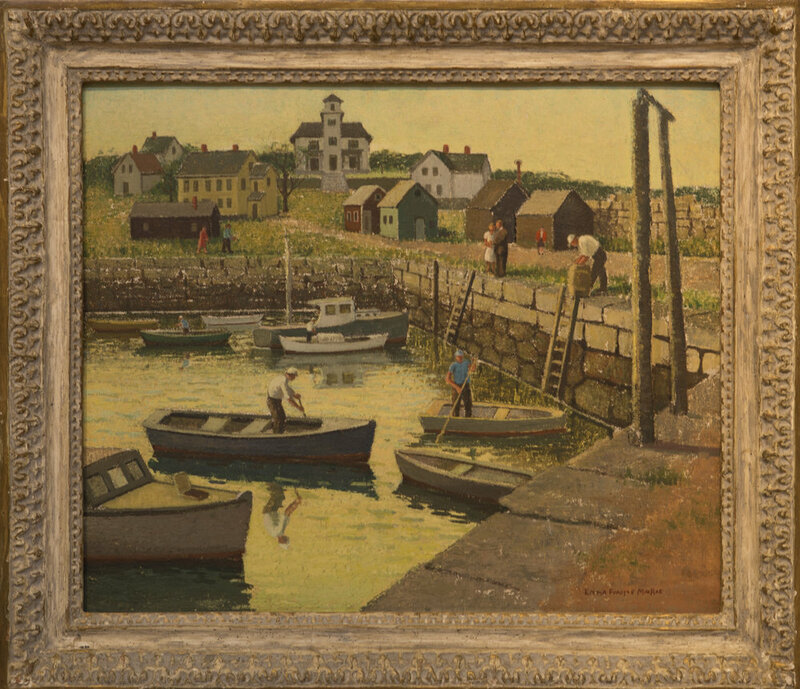 Join us at the Rockport Art Association & Museum for our auction on Saturday, May 4, 2019. Bidding is also available live online via LiveAuctioneers.com or by submitting an absentee bid with the RAA&M in advance. Please note: Our online bidder registration deadline is 24 hours prior to the auction. call the Rockport Art Association & Museum at 978.546.6604. 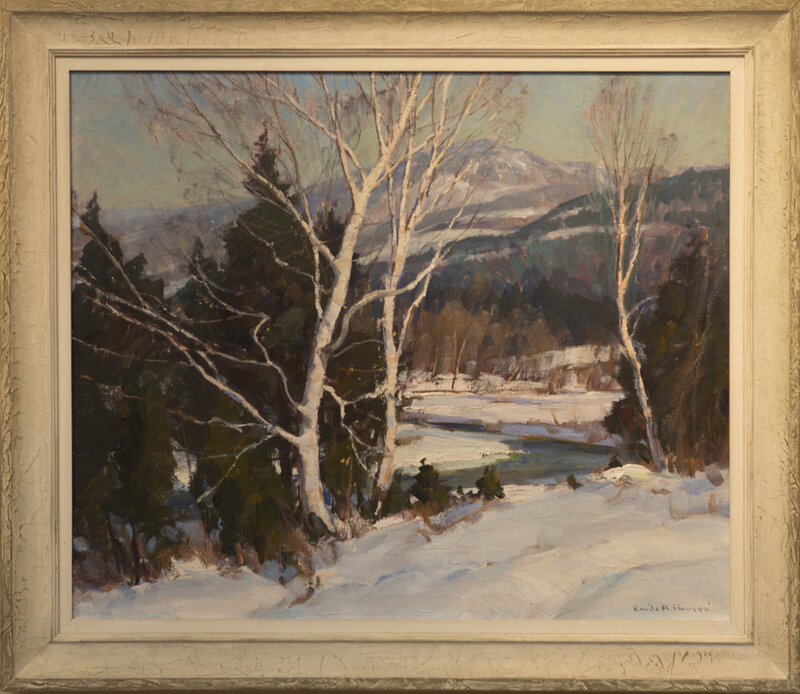 If you have any additional artwork, please submit a separate Auction Consignment Inquiry Form. Please click here to upload an image of each of your pieces of art. Thank you for contacting the Rockport Art Association & Museum. If you have any additional questions or concerns, please do not hesitate to contact us.